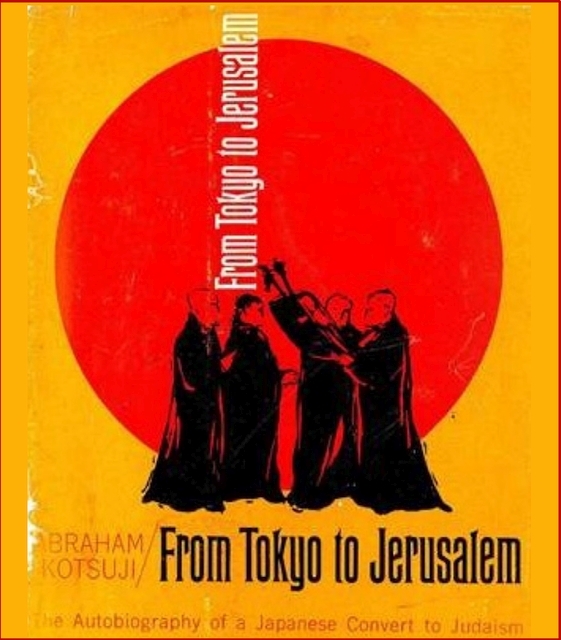 Learn the fascinating, little-known story of Japanese Hebrew scholar Setsuzo Abraham Kotsuji, who provided safe passage and aid to the Jewish refugees who landed in Japan on visas from the famous Japanese diplomat, Chiune Sugihara. Join us for a special presentation by Dr. Yoshiji Hirose, Notre Dame Seishin University and Mr. Jundai Yamada, Actor. Special Musical Tribute by concert pianist Dr. Makiko Hirata honoring the legacy of the Jewish musician refugees who came to Japan during WWII.